The 1957 Ferrari 315 / 335 S by Scaglietti, chassis # 0674, sold for €32,075,200 at the Artcurial Paris Rétromobile 2016 sale – the second highest price ever paid for a car at public auction. The dollar price is around $35,711,359 million. 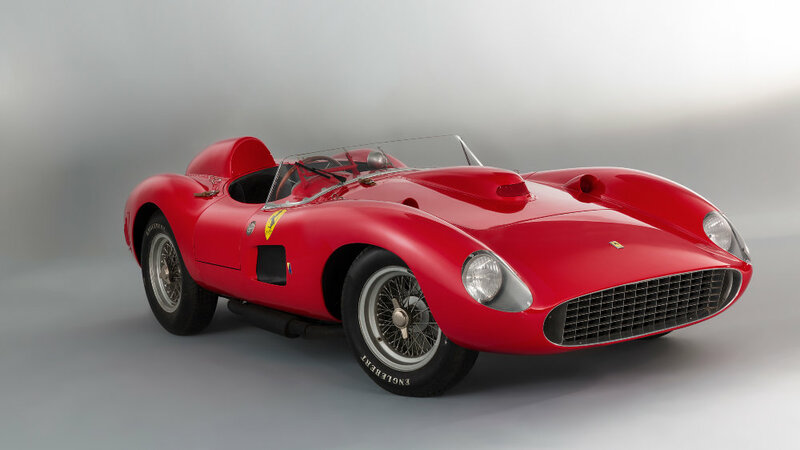 In euro terms, the 1957 Ferrari 335 Sport is the most-expensive car ever. The 1962/63 Ferrari 250 GTO that sold for $38 million at Bonhams Quail Lodge 2014 auction was only €28.5 million at the time of sale.